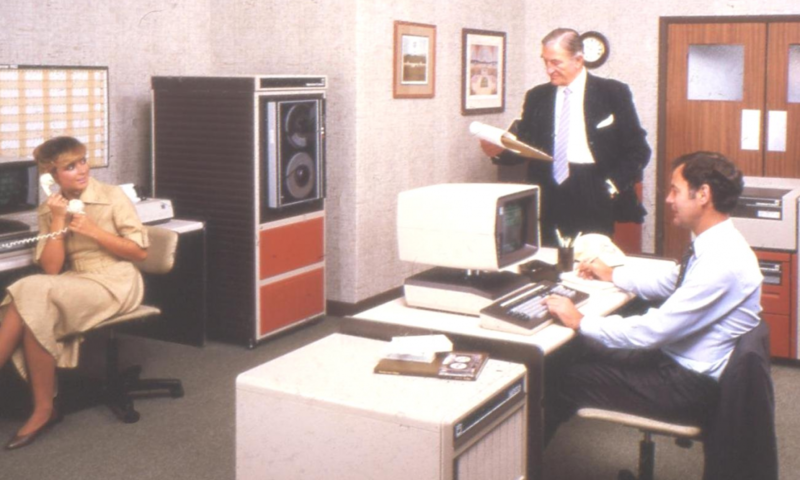 The days of relying on email for internal communications are in the past, and have been for a while now. Why should we continue to use this limited channel to communicate internally when we’ve long since moved to other, more engaging and captivating tools with our customers? Just like in modern marketing or advertising communications, it’s the most creative, timely, and relevant communications that will reach your audience. Why should corporate communications be any different? The time has come to make your corporate communications strategy fun again! No doubt, there’s a time and place for email communications, but think about all the other channels that can be leveraged to share updates! Your colleagues are already receiving an abundance of external emails, many of them getting lost in the abyss of their inboxes or getting opened, ‘saved for later’, and ultimately forgotten. Instead of email, why not experiment with video? 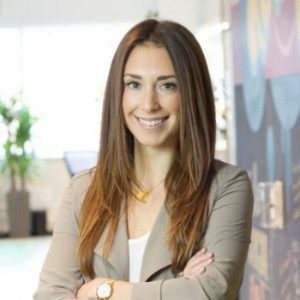 A study from as far back as 2011 found that “93% of Internal Communication professionals believe video has become essential” and was the primary medium for communicating and training in large companies. Not only are videos more engaging, they can be digested much more quickly and provide an easier way to promote company culture. Rather than distributing videos via email, there are many other workplace technologies available to us that better serve and engage team members. 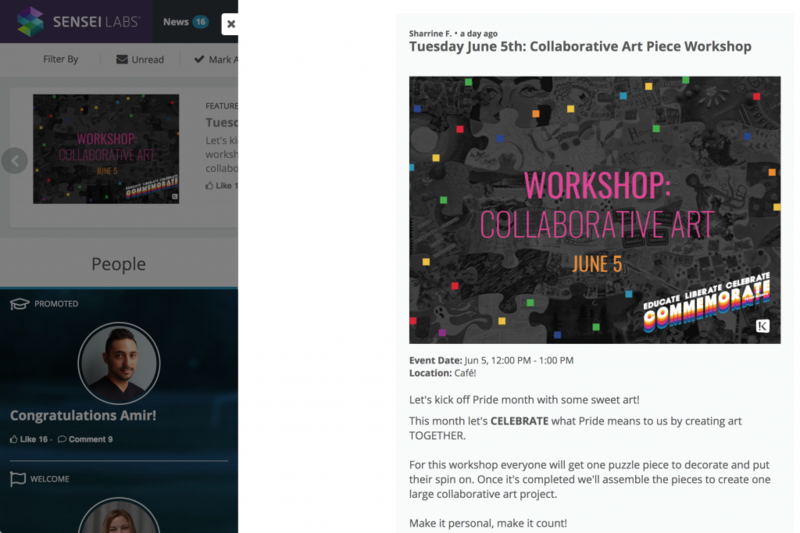 Applications like Slack, Teams, Staffbase, and Workplace by Facebook are some good examples. These apps allow companies to communicate faster and encourage more engagement and collaboration amongst team members. However, if you’re trying to share an update with a larger organization, some of these apps may not be the best channel – you don’t want to be sending out multiple push notifications a day to large audiences. At our parent company, Klick, all internal communications are shared through our News module in SenseiOS™. The app is categorized into 3 sections: People, Social/Events, and Corporate updates, which means we can always go back to News and easily find what we’re looking for. To make it easy to spot new items, all new, unread posts are emphasized with bolder text and larger images, while posts you’ve viewed get de-emphasized. 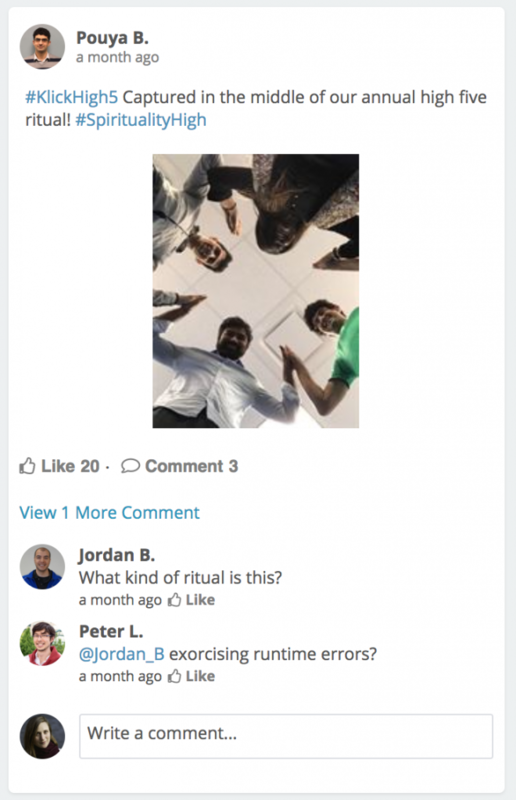 Rather than having the news updates come from one person or team, multiple teams and administrators can be given access to post news items, which ensures that news from across the company is shared. In addition, the posts are interactive, giving people the opportunity to like, share or comment. There are a few reasons why the News app in SenseiOS works so well – it’s incorporated into our daily workflow, it enables people to quickly find what directly affects them and interests them, and it encourages interactivity. If your goal is to get your audience hyped up and excited about an announcement, you’ll want to think about how you can add a level of surprise or shock to your announcement. Don’t forget that you aren’t limited to online or digital communications – think outside of the box! For example, I used to work at a Toronto startup company that wanted to better align its staff to their 8 core values. We were always encouraged to publicly recognize our colleagues for demonstrating these core values, the problem was that there were too many core values to remember! In my second year at the company, the leadership team decided that it was time to update the core values. The company was radically changing, and so why should the core values that were driving our culture remain the same? So instead of announcing this change through email or Slack, a couple of members of the leadership team, including the Founder and CEO, delivered the announcement with a live performance at our company town hall. Their rap, “We’ve got 8 core values and I can’t remember one” was based on Jay-Z’s popular song “I’ve got 99 problems” but with lyrics that called out the problems we were having incorporating the core values. Every single person in the room (and joining virtually!) couldn’t help but be engaged and enjoy themselves. In a funny and memorable way, they were able to effectively communicate an announcement that was important for everyone. The key here is to choose a communication channel that matches the context and intent of the announcement. Using an integrated tool and matching the channel and the message are just a couple ways to start thinking about moving away from email, but there are so many options available to you. Get creative! It’s part of human nature to be driven and motivated by rewards. Gamification and incentives in the workplace go a long way for engagement when done in the right way and for the right reasons. Pairing feedback surveys with the right incentives upon completion can be very successful in encouraging people to take action and driving retention. They show that the company cares about rewarding team members for the extra effort and time spent and help team members feel appreciated. When incorporating this into your internal communications strategy, keep in mind that while it’s important to incentivize behaviour that will drive performance, it’s also important to promote behaviour that will drive cultural development and team member happiness. Our engagement team takes advantage of external social events, such as “International Days”, like the International Day of Happiness, or Earth Day to run fun company-wide friendly competitions and socials. The information and rules are communicated through the News app in SenseiOS and people are incentivized to participate by using our internal social channel, Connect. 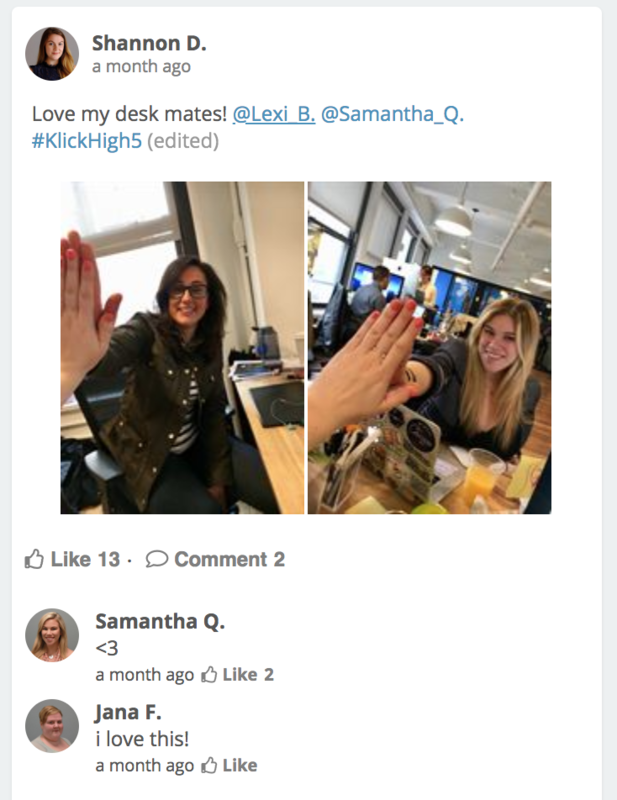 For example, for International Happiness Day, part of the our parent company Klick’s campaign involved encouraging team members to share photos of high fives, with the company pledging funds for each photo shared with the campaign hashtag. It’s a great communication tool because its informal manner encourages communication both from the top down and from the bottom up. Finally, creating incentives that support business results is just the first step! As you develop your practice try to work toward balancing incentives that target performance-based objectives with ones that support your team’s culture and promote team member satisfaction! When you think of internal communications, are you envisioning all of the conversations that happen across your teams every day, or just the pre-approved communications that flow from a select few in the executive out to the masses. If it’s the latter, it’s time to reconsider your model. I can’t overstate how important it is for team members to have a channel where their voices, feedback, and opinions can be a shared tool that allows them to do the talking. These informal, peer-to-peer communication channels encourage much more authentic and relevant content than relying on top-down communications alone. 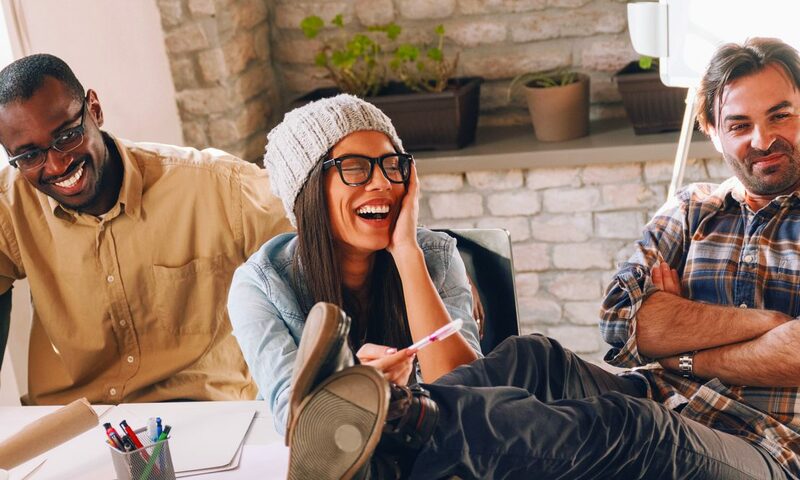 Younger team members, especially Millennials and Gen Z, are used to this style of authentic, social communication in their personal lives and have come to expect it in their workplaces as well. 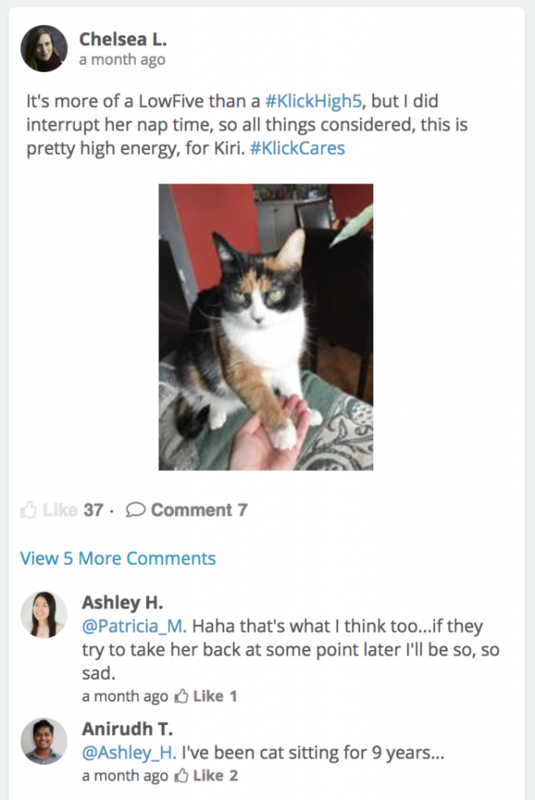 Giving team members the right tools to interact with others’ posts helps to increase content reach and build a stream of content that people at any level will genuinely find interesting. Think about how can you encourage this type of communication in all aspects of people’s jobs: in team meetings, at company socials, and in decisions that affect company culture. Always push to get team member feedback before making assumptions about how people feel or what people want to do. Lastly, for any peer-to-peer communication channel, I want to encourage you to let go of the old notion that communications in a company have to be strictly regulated. Accepting and encouraging a more modern, informal, and friendly tone in your internal communications instead of strictly enforcing formal communication rules will prove to your team members that you trust and respect their better judgement. How we communicate in our personal lives has evolved to be less formal, more technologically enabled, and include different formats, including video, chat, and text. It’s time to apply this same philosophy to your internal corporate communications as well. Try it out with your upcoming communication initiatives. Update and vary the mix of media you use, add gamification and incentives, and open up communication to include team members from across the entire company. 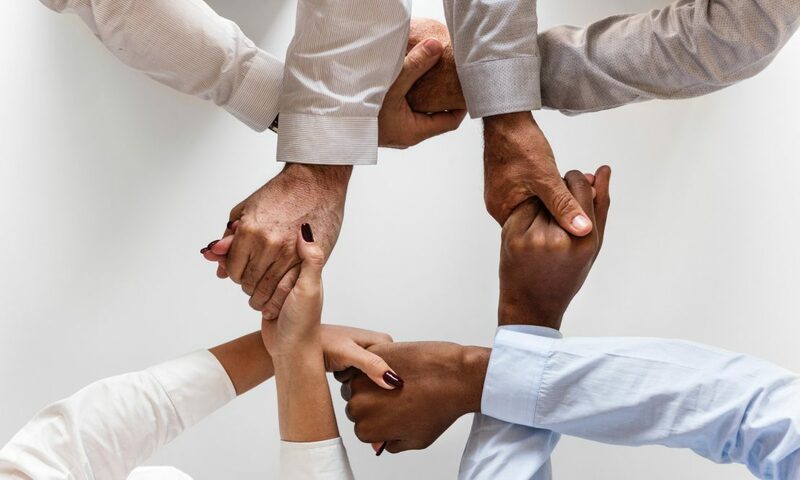 You’ll soon benefit from greater engagement, news and updates will be more effectively communicated, and ultimately, you’ll be reinforcing a positive corporate culture and facilitating stronger bonds between team members. Dani’s driven by her passion for technology, solving complex problems, and making people feel awesome about themselves and their work. A ‘student for life,’ she is always learning and seeking out new challenges, fresh projects, and unfamiliar circumstances. Engagement is a competitive advantage. The bulk of team members worldwide are disengaged, threatening the success of the organization that employs them, causing higher attrition rates, toxic work environments, bad team morale, and a huge amount of waste and cost. Driving engagement has tangible, bottom-line implications, with engaged teams being 22% more profitable, with up to 65% less attrition.